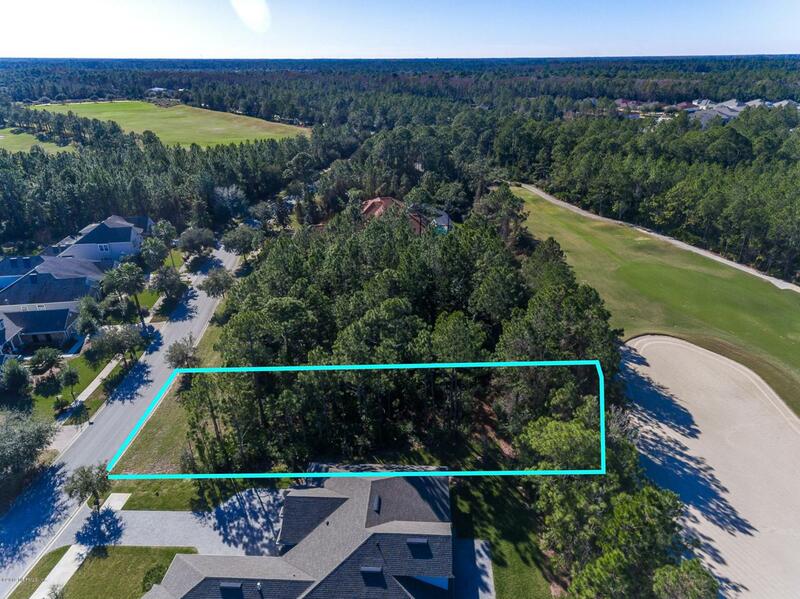 Par 4 11th Hole Golf Course View - Arthur Hills Designed 7071 Yard - Build your custom home on this golf course view, .40 acre lot. Located behind the north guard gate of Palencia. Residents have access to all amenities that Palencia has to offer including a state of the art fitness center, nature trails, boardwalk to the intracoastal, bike trails, Har-Tru tennis courts, family slide pool, adult pool and lap pool.Minutes from Historic Downtown St. Augustine, Ponte Vedra and Beaches. Palencia has within walking distance Publix Grocery, restaurants, medical and dental offices and more. Elementary School is walking distance.